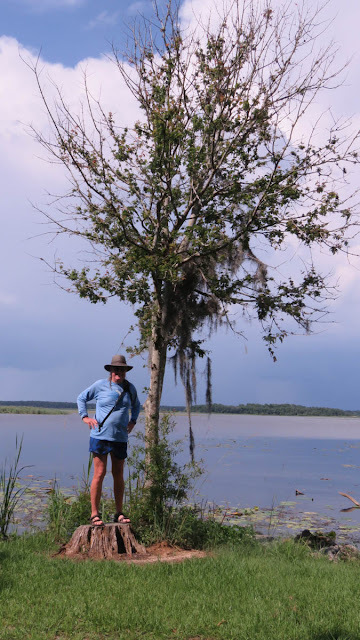 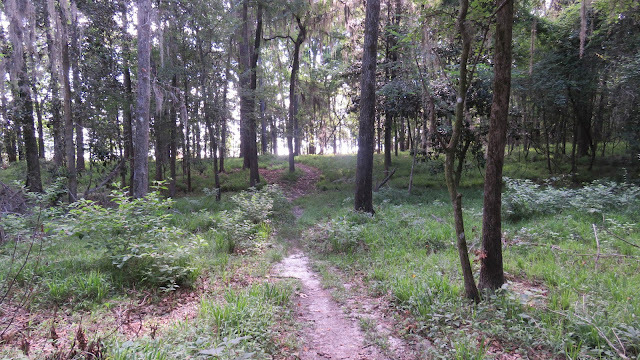 Three Rivers Sate Park is located near Sneads, FL where the Florida meets the southwest corner of GA. The Chattahoochee and Flint rivers meet up here to form Lake Seminole. 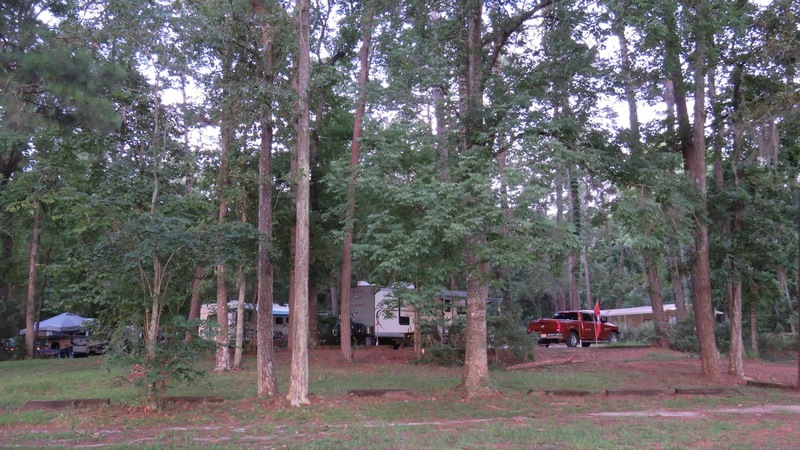 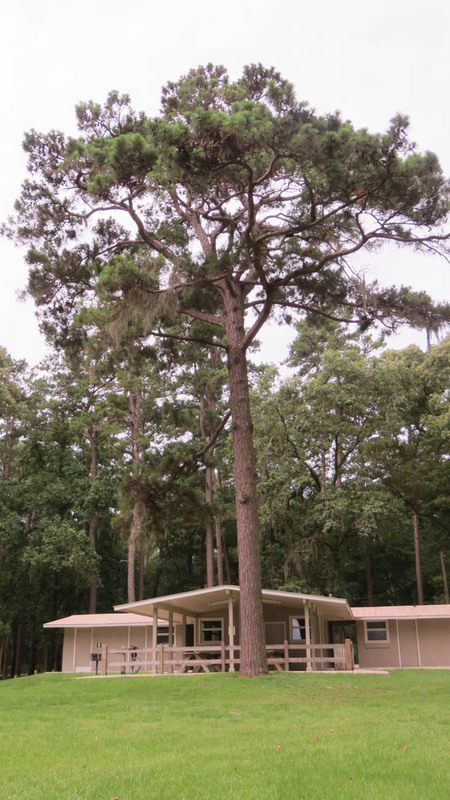 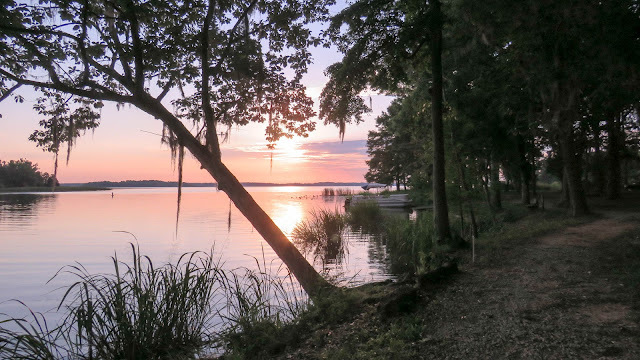 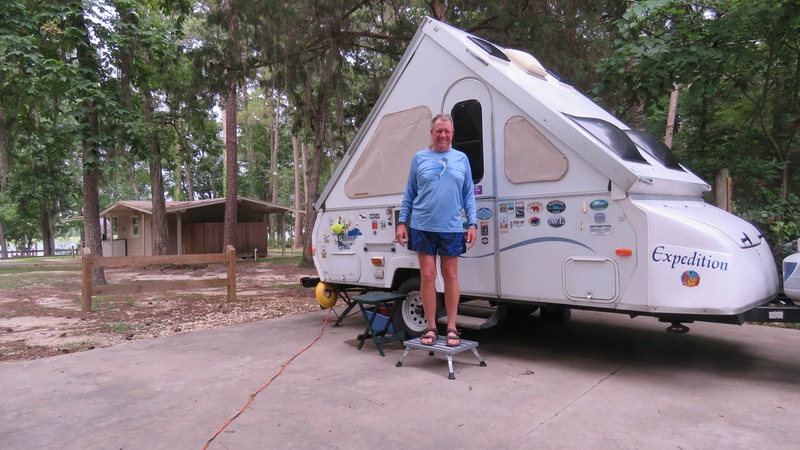 The campground at Three Rivers is located on the north shore of Lake Seminole where the lake narrows. 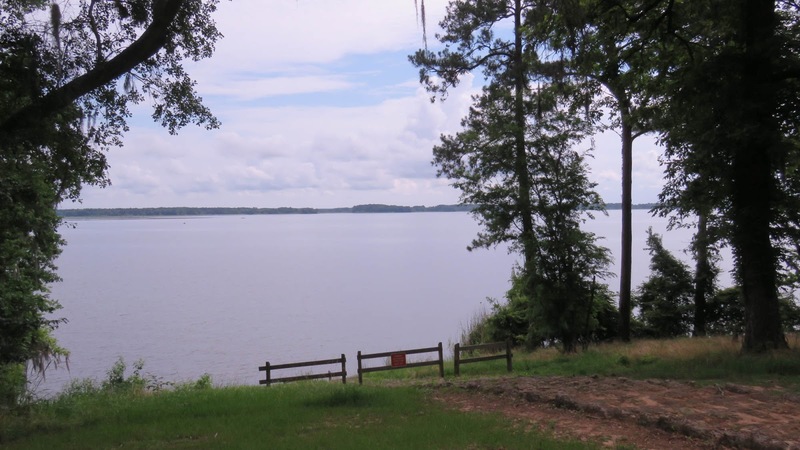 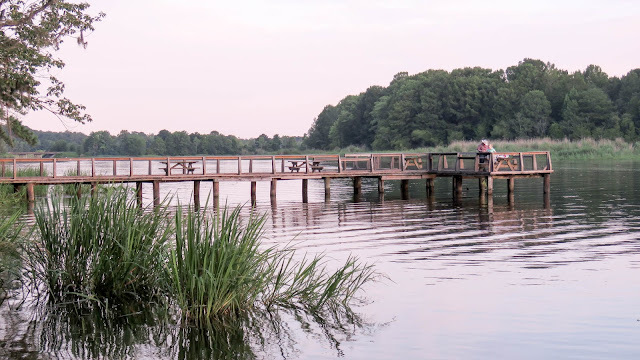 Three Rivers is very peaceful with just 31 sites, a boat launch, and a well built dock that extends a good distance into the lake providing great views. 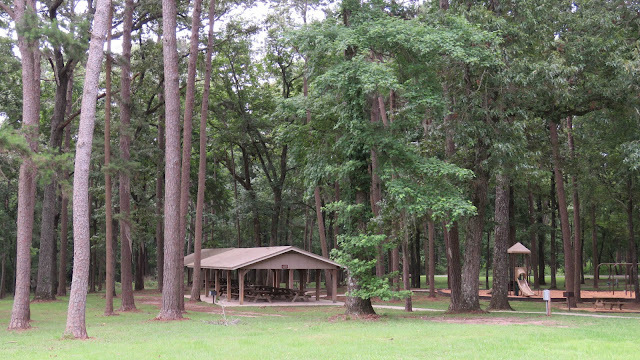 There is plenty of shade and a air conditioned restroom providing relief from the summer sun. 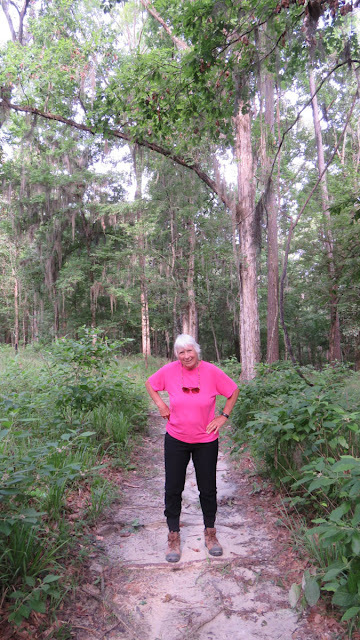 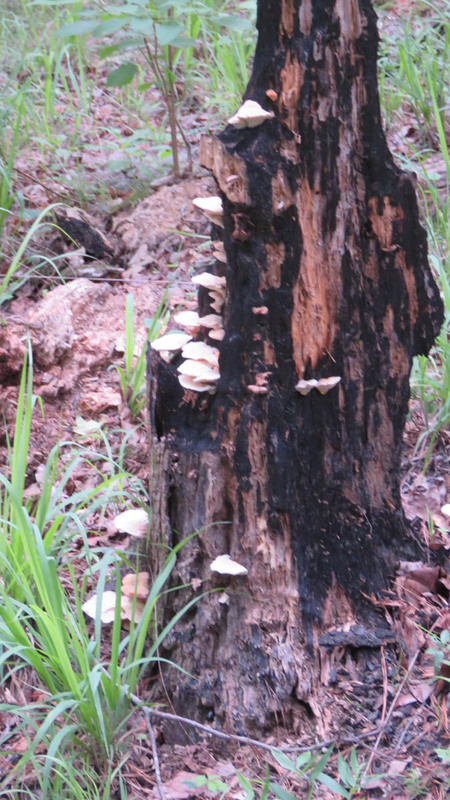 The nature trail parallels the lake and meanders through the old growth forest with many birds of all types. 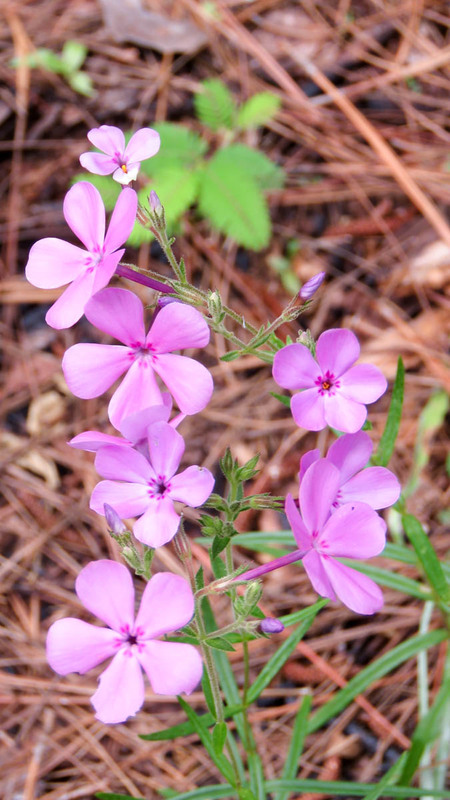 Three Rivers is great place to relax and enjoy the peace and quiet of the great outdoors.